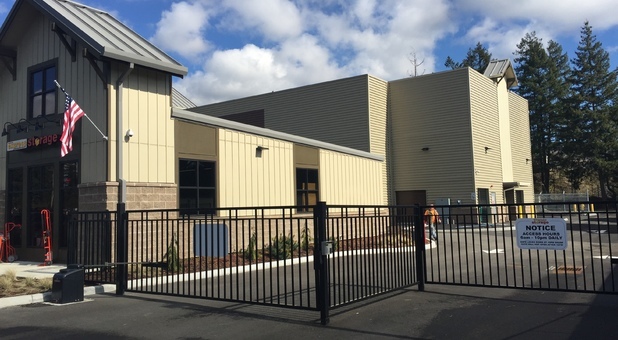 Graham Express Storage provides secure self storage to Graham, Washington. Our convenient location on Meridian Avenue serves the residents and businesses of surrounding communities such as South Hill, Orting, Puyallup, Summit, Frederickson and other southeast Tacoma, Washington area communities. We're offering specials to celebrate our Grand Opening: 10% OFF w/ AutoPay OR 50% OFF multi month rental. We strive to make your storage experience with us a convenient one. 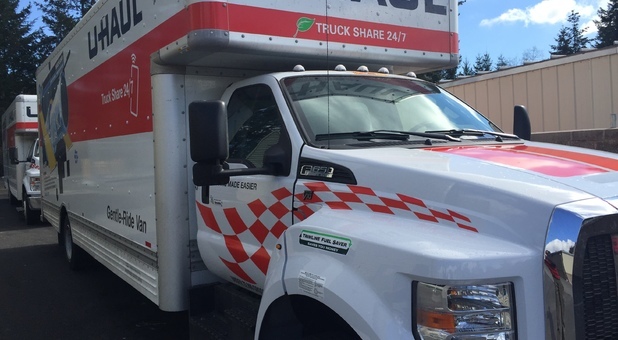 Ranging in size from 5x10 to 10x20, our ground level storage units are easy to access, which means less heavy lifting when you're loading and unloading your vehicle. We also have carts and dollies available onsite to help you even further during your move. When it comes to paying for your storage space, we offer affordable short or long-term leases, and your monthly rent can be easily paid online. You can also purchase insurance for your stored belongings from our office at reasonable rates. 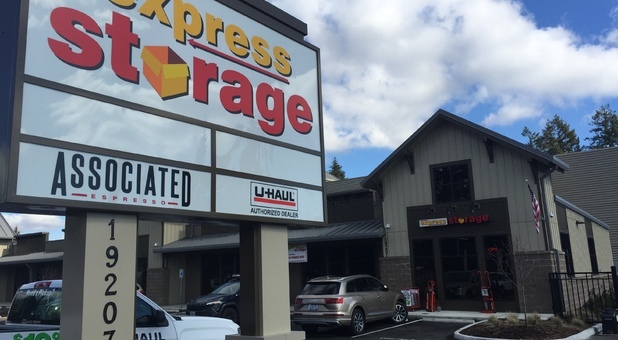 Stop by our storage facility today, and find out why more Graham residents and businesses choose us over our competitors! Paul made it so express storage will have a reapeat customer and referals will come from that.